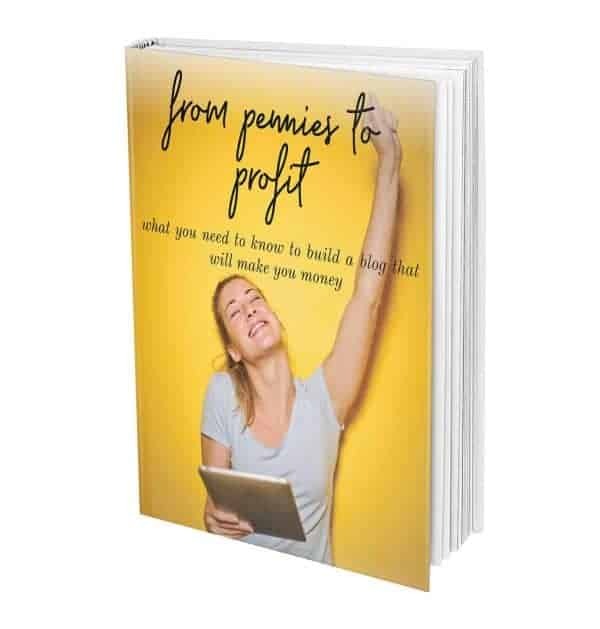 Get all my insider tips consolidated in this e-book to learn how you can make money from your blog! Chapter 4: Self-Hosting: Does It Matter Anymore? is it really necessary to self-host your blog?